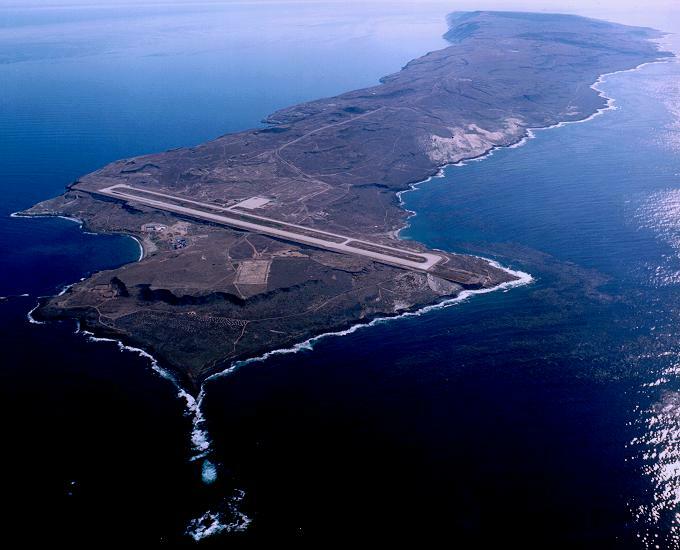 San Clemente Island is the most southern island of the eight local California Channel Islands. It lies 55 nautical miles south of Long Beach and 68 nm west of San Diego. The island is approximately 21 nm long and is 4-1/2 nm across at its widest point. Since 1934, the island has been owned and operated by various naval commands. More than a dozen range and operational areas are clustered within a 60 mile radius of the island. At times, between dives you might get a fly bye from a Stealth Fighter. This 18-mile long island has a vast array of diving opportunities. The sunlit shallows and vertical walls of the lee side are an excellent place for beginners to acclimate themselves to this beautiful watery environment. The vital all-weather protection of the world-famous Pyramid Cove is an absolute diver's Mecca. 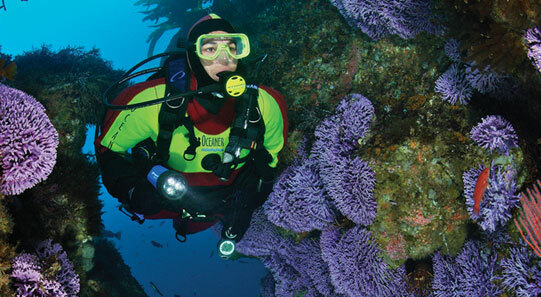 The cove, which encompasses four miles of the southern end of San Clemente, has dozens of dive locations with extremely diverse underwater terrain. The canyons , arches, walls, and redwood-like kelp forests have earned this area the distinction of being rated among the best dive destinations in the world.